The Bulls Head - Book the The Bulls Head online. In the heart of the National Forest, this early 18th-century pub provides modern, cosily furnished rooms with free Wi-Fi. 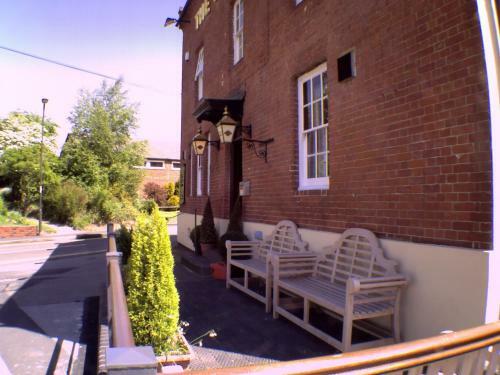 It is just 5 minutes drive from Swadlincote, and East Midlands Airport is 15 miles away.